In the early 1900’s Antonio Cerbo Sr. first came to America and settled in North Jersey. 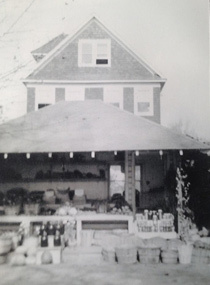 Shortly after, in 1913 he founded the Cerbo farm with a modest roadside produce stand in Parsippany NJ. Four generations of family and 100 plus years later we now operate out of 3 locations in North Jersey. 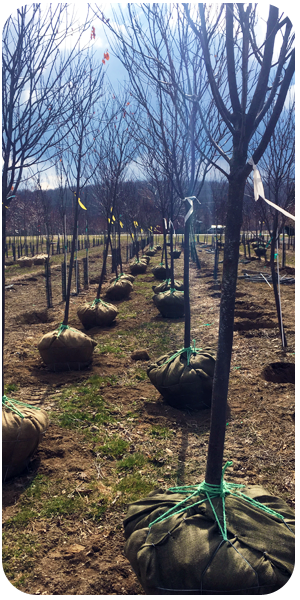 Our farm located in Branchville NJ is proudly North Jersey’s largest producer of shade, ornamental, and evergreen trees. 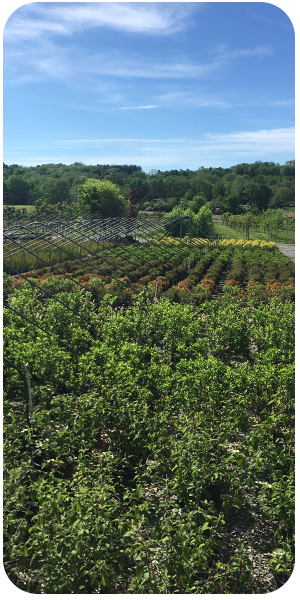 Cerbo’s Hampton Nursery is just 5 minutes up the road in Hampton Township (Newton) serving as primarily a wholesale yard as well as growing facility for container nursery stock, native plants, and more tree production. Cerbo’s Parsippany Greenhouses is our longest standing location having withstood all 100 plus years of business to date on the same ground as the original farm. 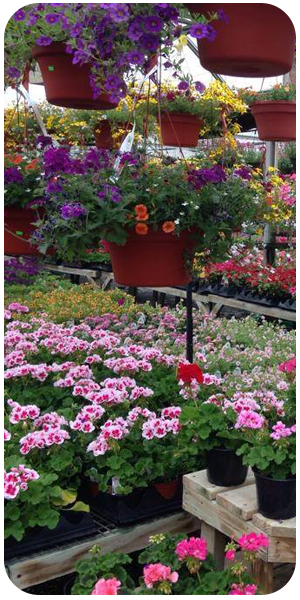 Our Parsippany yard is both a retail and wholesale full service garden center open all year round. We have proudly served our communities for over 100 years in the North Jersey area and look forward to 100 more!